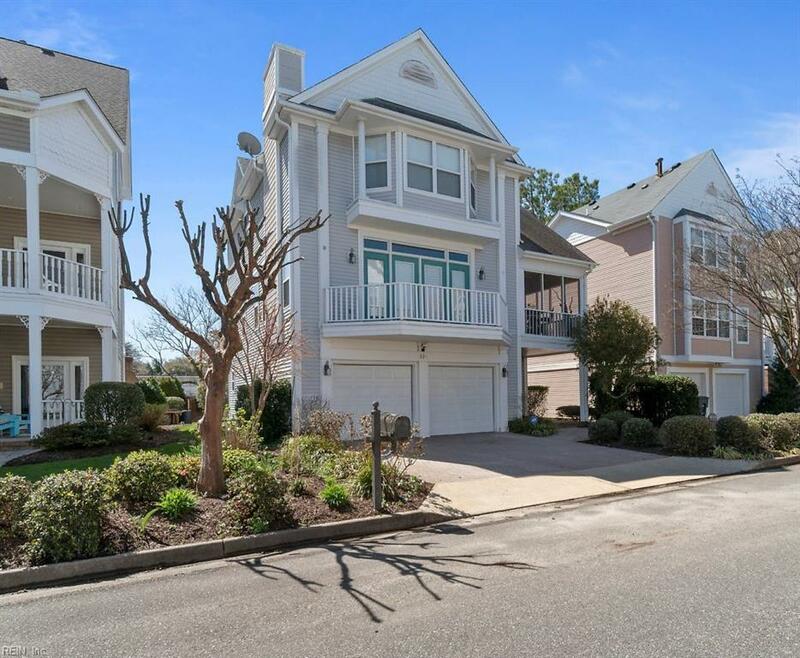 321 Pinewell Dr, Norfolk, VA 23503 (#10248003) :: Abbitt Realty Co.
Gorgeous 3 story home in secluded, sought after beachfront community. 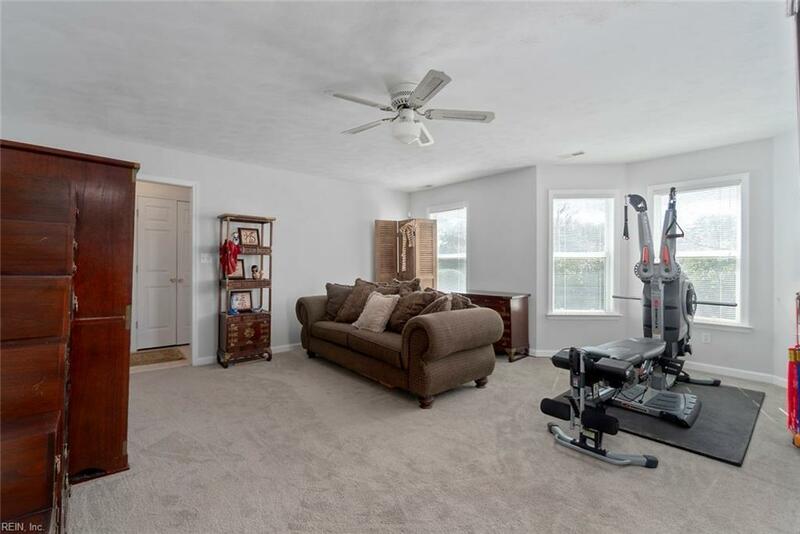 Home has an open floor plan & features new hardwood floors, carpet on 1st floor, granite counter tops, S/S appliances, gas range, 2 car garage, 1st floor bedroom with full bath with own W/D hookup and side entrance. 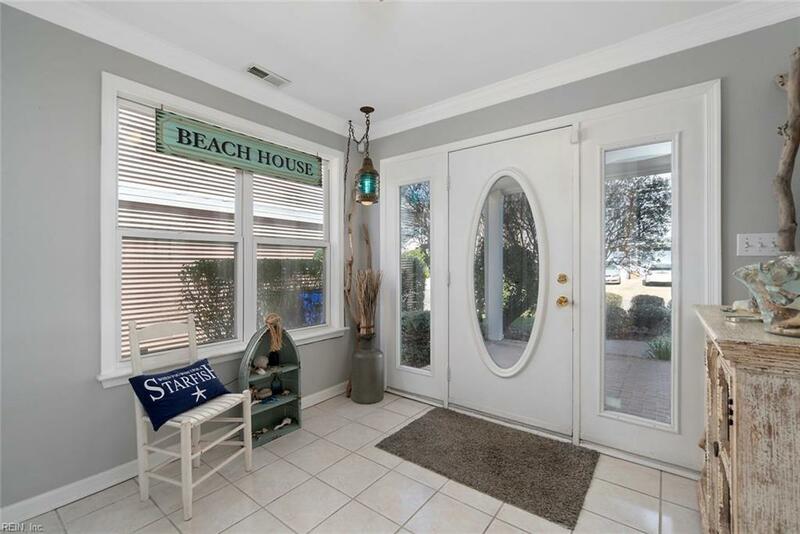 2 separate water heaters; dual a/c; two washer / dryer hookups, one on the first floor and one on 3rd floor, 3 balconies & a screened porch with views of the bay & the beach is right around the corner! 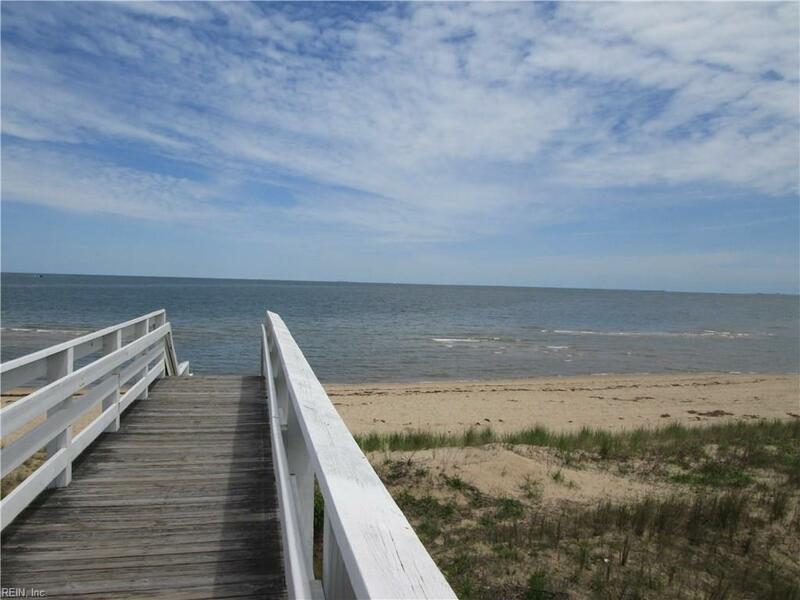 Within minutes to both Norfolk Naval Base and Joint Expeditionary Base / Little Creek Ocean View fishing pier, restaurants, shopping and much more! No HOA and no flood insurance required!